Signs and banners are an easy way to make an impact. 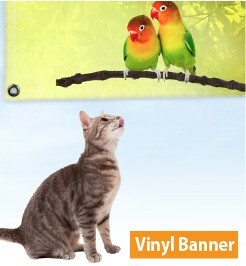 They can be customized and printed on a multitude of substrates at just about any size or shape! 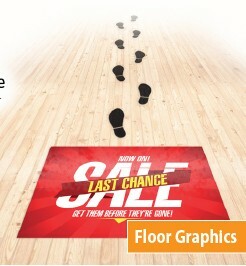 From vinyl banners to contour cut graphics, your next promotion can make an impact! Please call or email us for pricing on your specific project as there are many variables for each option. Call us at (571) 299-6908 or e-mail us at expo@expobranders.com for immediate answers! Call us for all pricing! 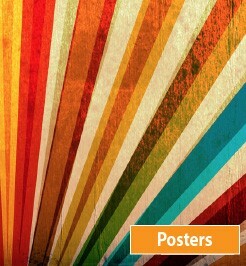 These posters are printed on white satin utility paper and are perfect for indoor, temporary use. These durable foam core signs are ideal for any presentation. Print an infographic, images, or text to get your message across. 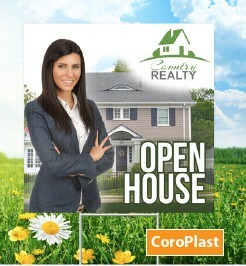 The coroplast signs are perfect for lawn displays. Real estate agents love this option! Let the floor be another advertising "wall". 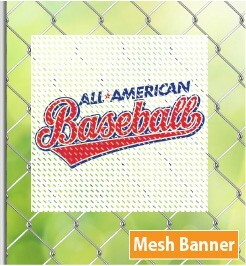 All of our quality adhesive graphics are made to last and won't leave a sticky residue. 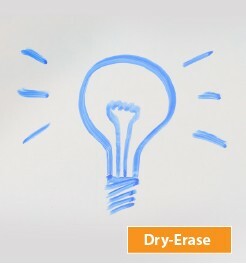 The best part about this dry erase adhesive is that you can change the messaging whenever you want! These adhesives are meant to be stuck just about anywhere! Can be cut to any size or shape needed. 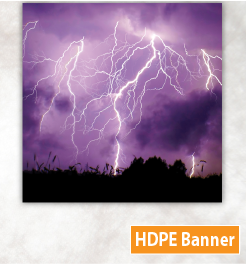 The weather resistant material of this banner makes it a great option for any outdoor use. Print your message on aluminum so it can last for years! 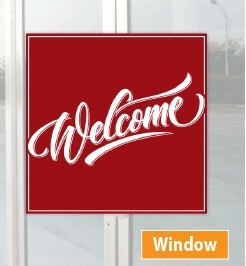 This perforated window cling allows you to display a message without blocking the window entirely. 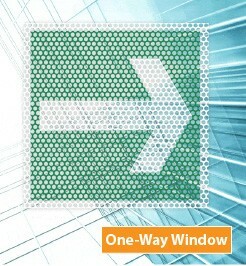 This double-sided window cling can be easily applied and removed without any sticky residue. There are so many sign and banner options! How do I choose a sign or banner that's right for me? There are all types of signs and banners available for just about any type of need. We have vinyl indoor and outdoor signage. 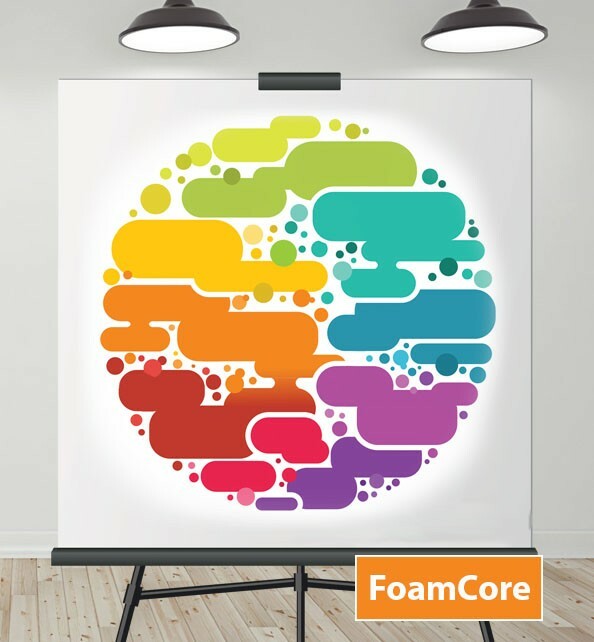 We offer signs in foam core, coroplast and bubble-core material that are great for informational signage at a conference or for temporary outdoor use. 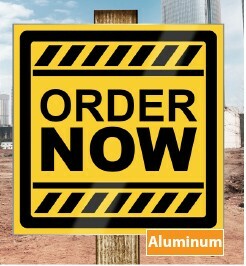 Aluminum and metal signs work well outside for construction sites, parking spaces, or general information. 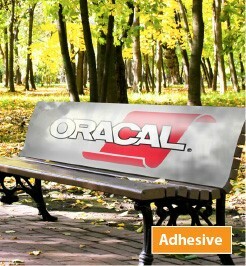 Or, check out our window adhesives that are perfect for storefront displays!